DDC Laboratories India has served civilization and made sure that science is used to serve humans. We have come up with many branches all over India and Baddi is one of those cities where collection centers have been opened up. 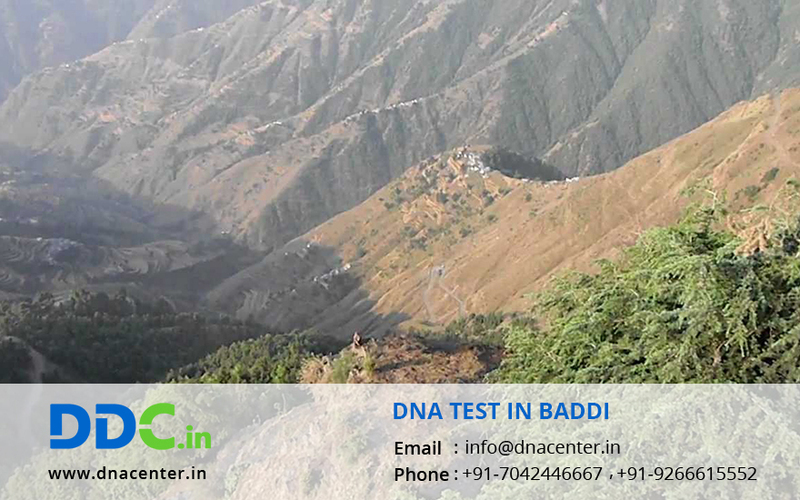 DNA Test in Baddi Himachal Pradesh can be done for various reasons including infidelity cases, immigration, peace of mind; drug detection and ancestral history are some of them. We also identify dead bodies. We have been recognized for the most exact and reasonable Immigration DNA Testing Services. We largely focus on providing personalized medical care to customers addressing their sensitive medical history or tests preferences with the help of confidential approach. We perform an effortless process of DNA extraction. Simply dab each cheek twice with a cotton swab and place the swabs in an envelope provided for sample collection. Customer need to just order the kit, fill the provided form and collect their samples, send it back and wait for the results. We provide results via email and courier within 3-5 working days.